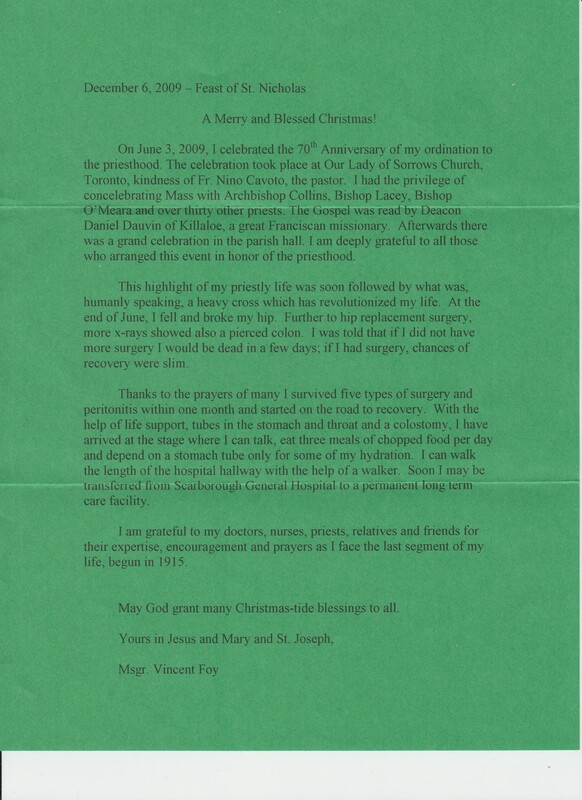 Image | This entry was posted in AUTOBIOGRAPHY and tagged Christmas Newsletter, Msgr. Vincent Foy, Personal Memories. Bookmark the permalink.